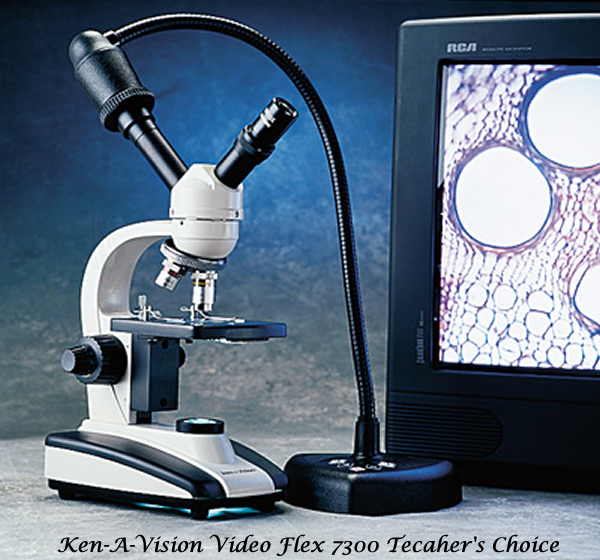 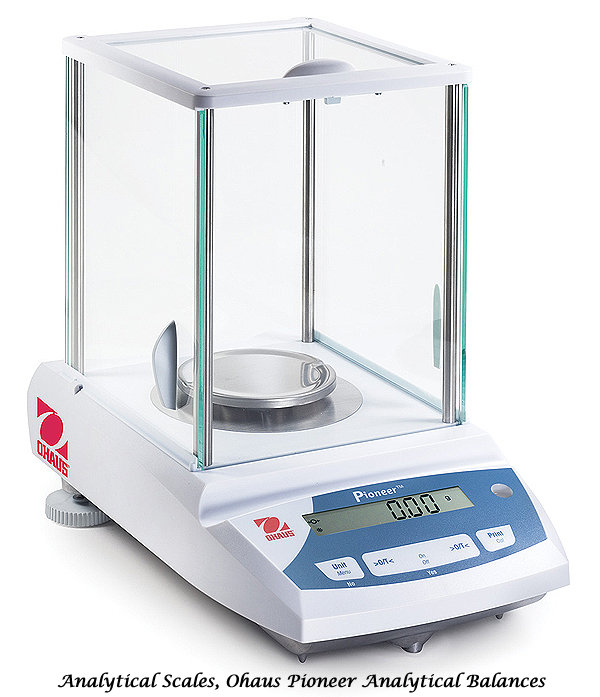 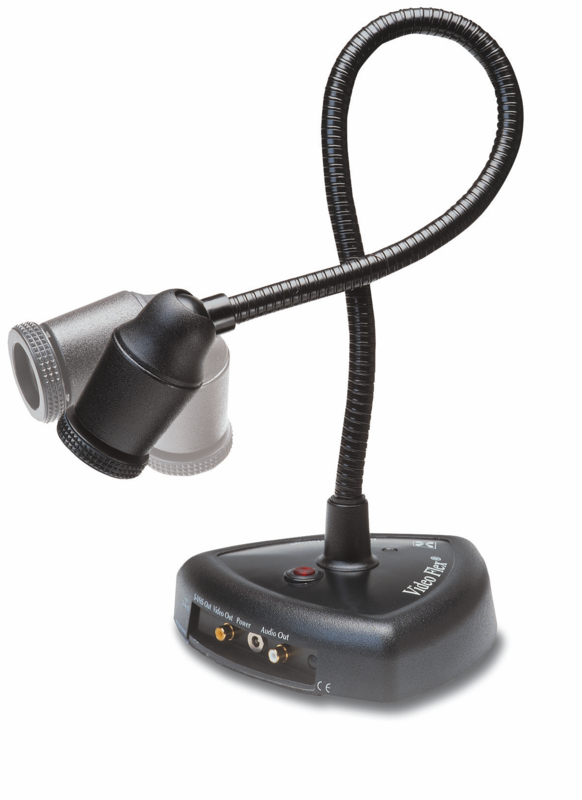 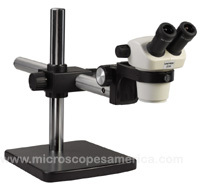 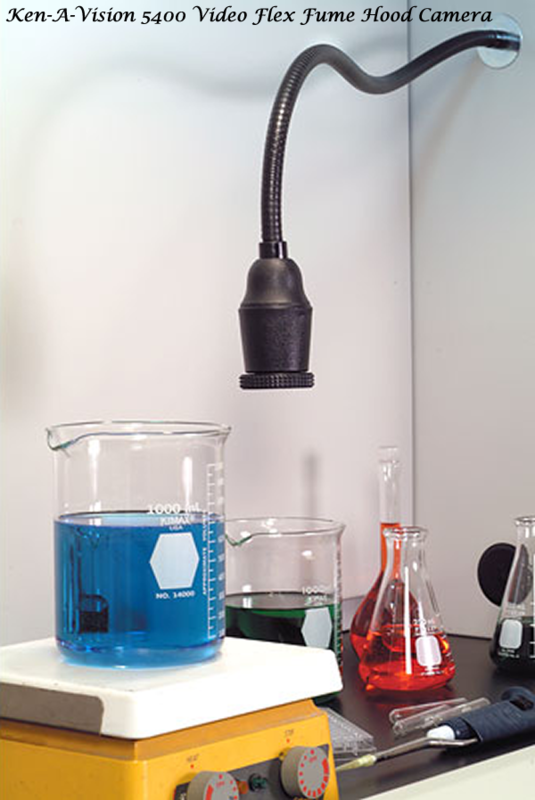 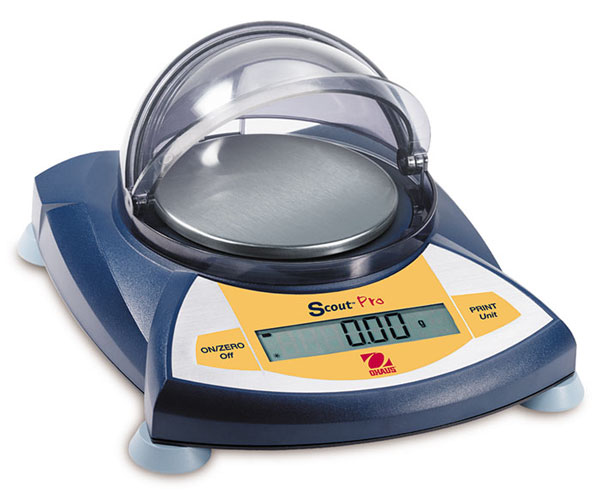 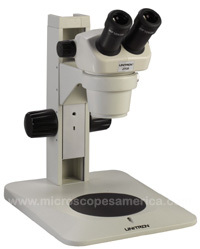 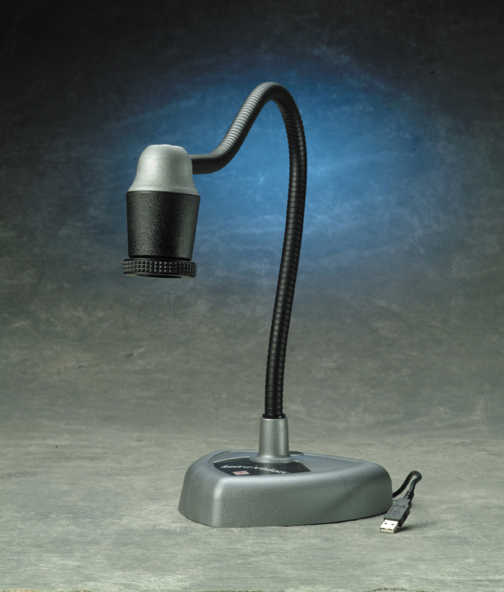 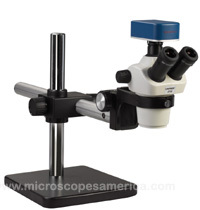 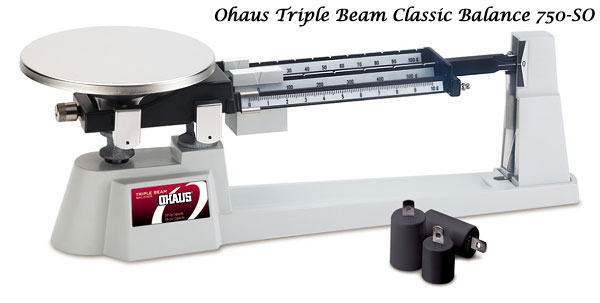 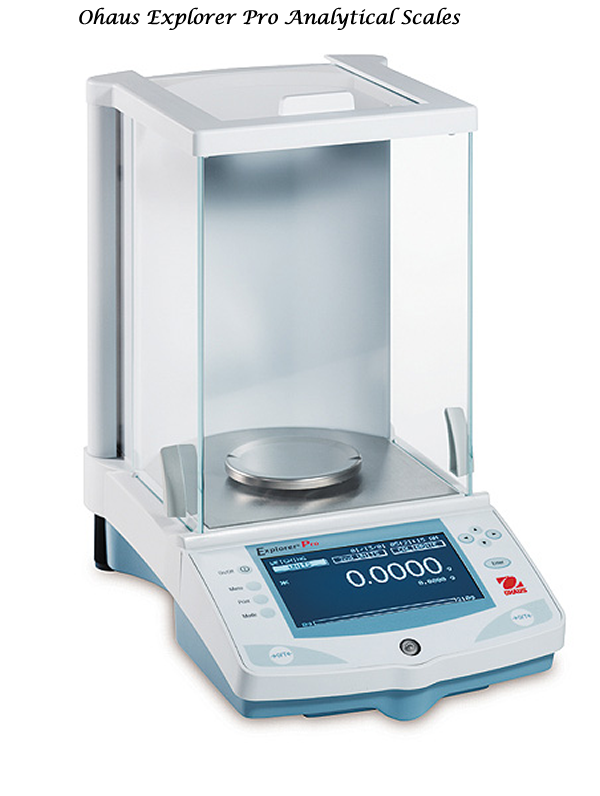 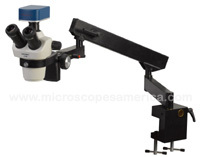 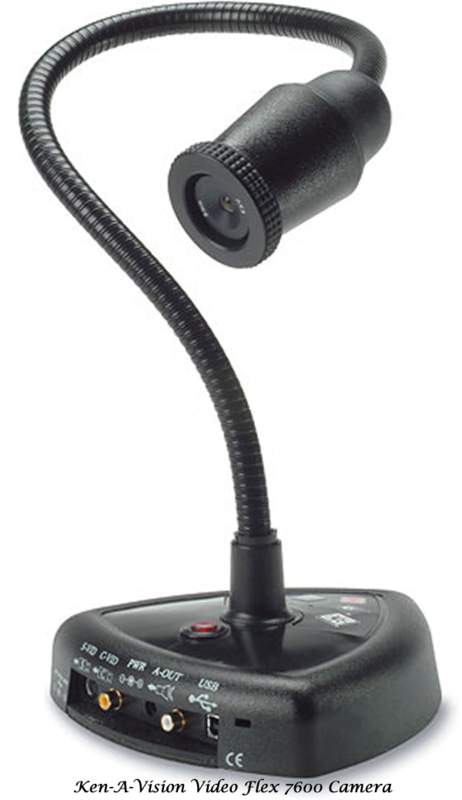 Stereo zoom microscopes at Low prices with Free Shipping! 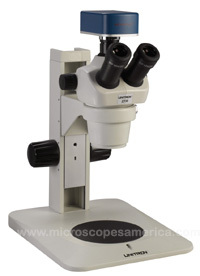 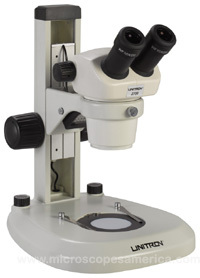 Unitron Binocular Zoom Stereo Microscope on Flex Arm Stand 13207. 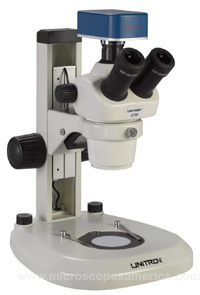 The same microscope as 13237 but with a binocular head.